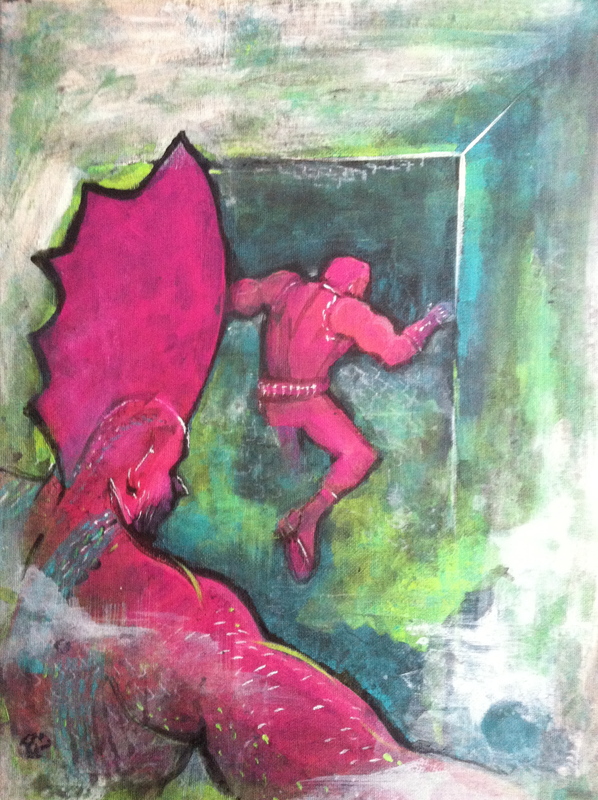 WIP: Retro Force Annual. 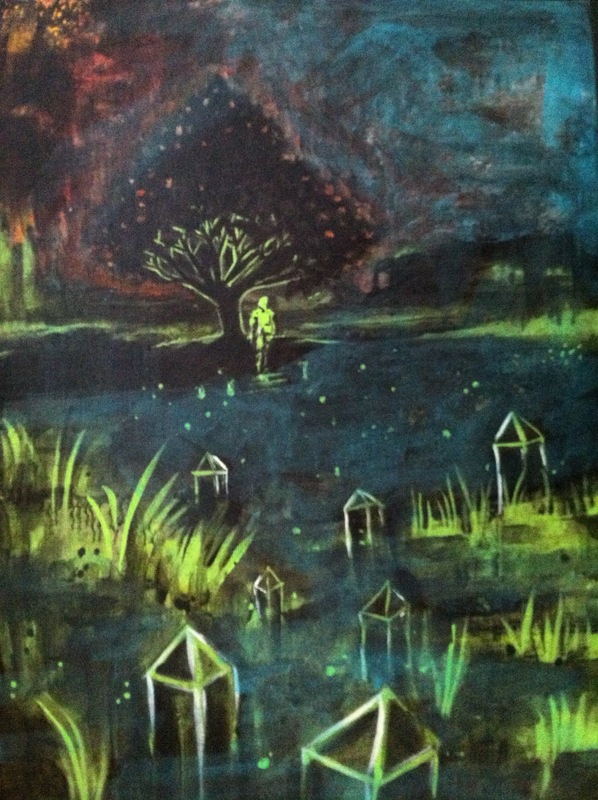 Acrylic on canvas art board. Still needs title bloc and that kind of stuff. Who hasn’t been feeling the wintery downs? Watching little creative endeavors shrivel and fall away from your core can get tiresome, and low and behold you start growing weeds deep in your root ball. All kinds of things buried and forgotten over summer pop up when you least expect them to. 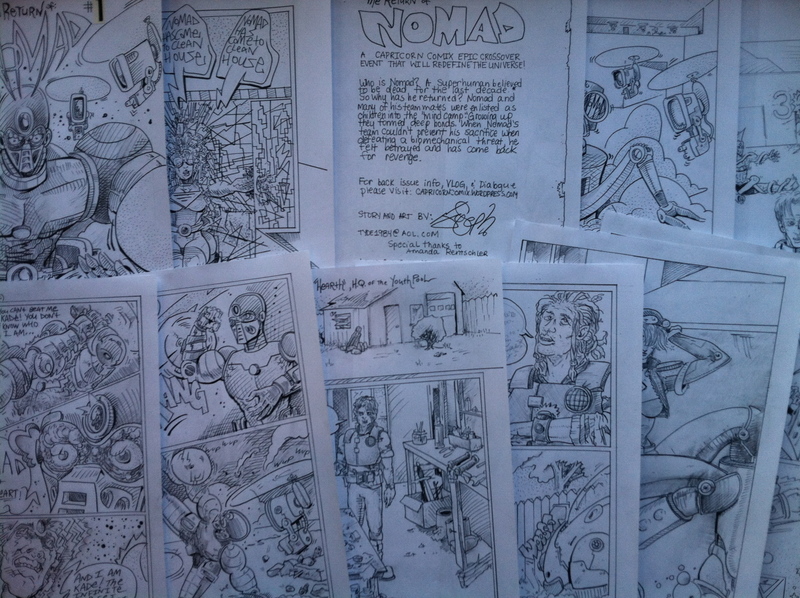 That being said, check out some of the massive work in progress (near completion that is) – The Return of NOMAD. 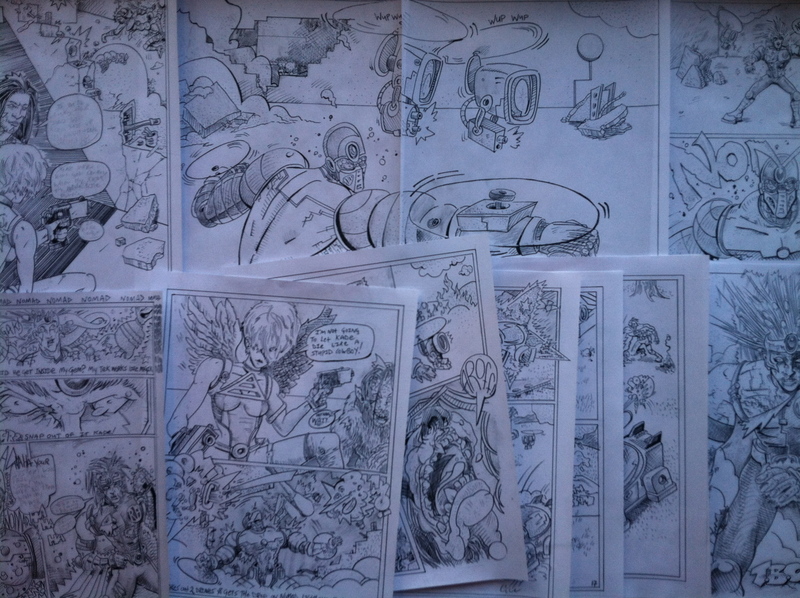 Getting ready for the extensive work that is the KH-Annual, I spent hours honing my draftsmanship on Nomad to prepare for it. Some Advanced Drafting* skills creeped out of the dark corners of my past scholastics just in time to give me the confidence boost I need to do the Annual. I want to have a portfolio for the table that can’t be passed up.